It doesn't get any easier then this or yummier for that matter. 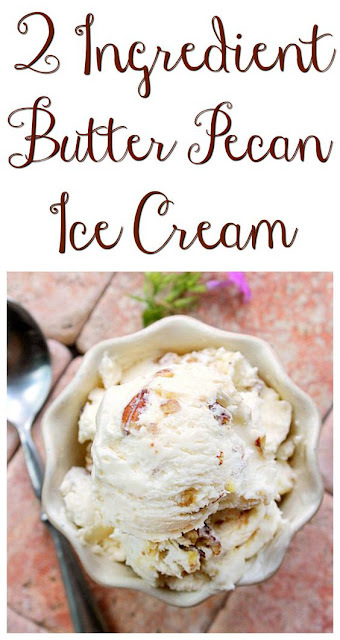 A super simple homemade Ice Cream recipe that even the kids can help make. 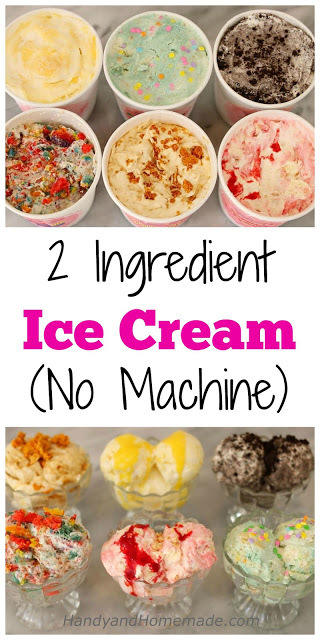 You can make any flavor you desire and even multiple flavors so that everyone can have their own custom homemade ice cream treat. 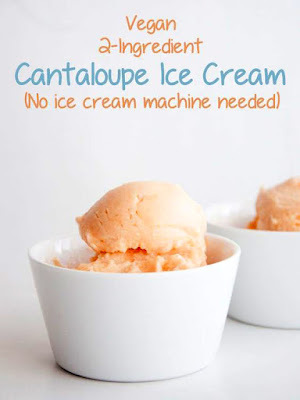 You will need 14 ounces (1 can) sweetened condensed milk (fat-free or regular) to start on these great 2 ingredient ice cream recipes below (other then vegan).